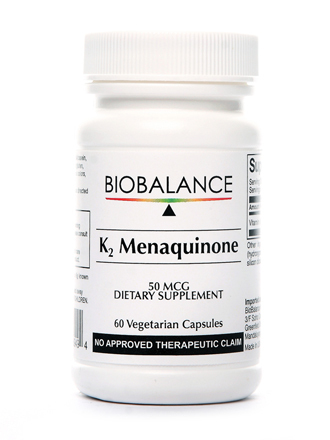 Natural vitamin K2, also known as menaquinone-7 (MK-7), is supplied in BioBalance K2 Menaquinone. 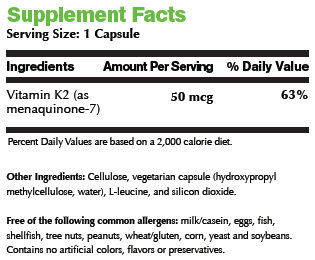 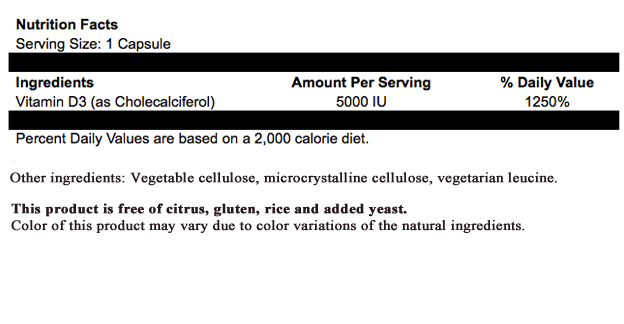 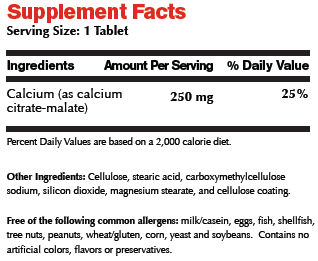 Vitamin K2 or MK-7 comes from animal sources and is efficiently synthesized by intestinal bacteria. 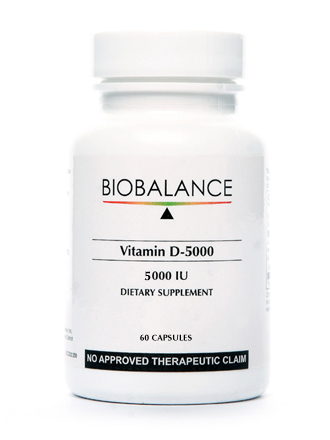 Vitamin K is essential for the functioning of several proteins involved in blood clotting. 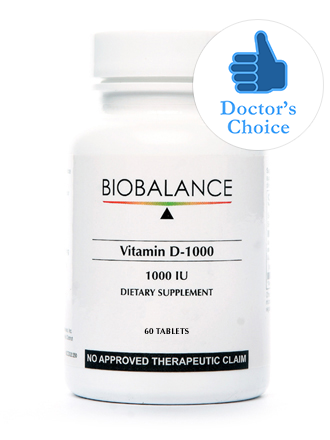 Recent evidence indicates several important functions for vitamin K beyond its role in blood coagulation, including benefits for bone health and vascular function. 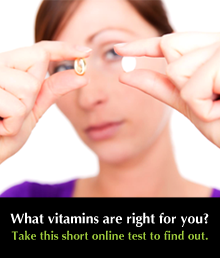 • All forms of Vitamin K may interact with blood thinning medications. 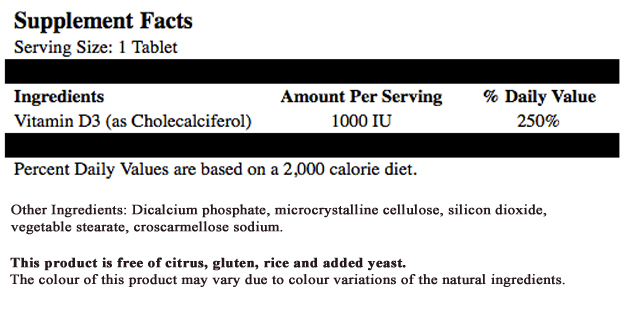 If you are taking such medicines, please consult with your physician before taking this product. 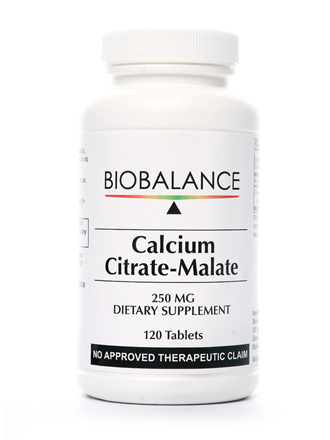 • If you are pregnant, nursing or diagnosed with any illness, consult your health care practitioner before taking any nutritional supplement.